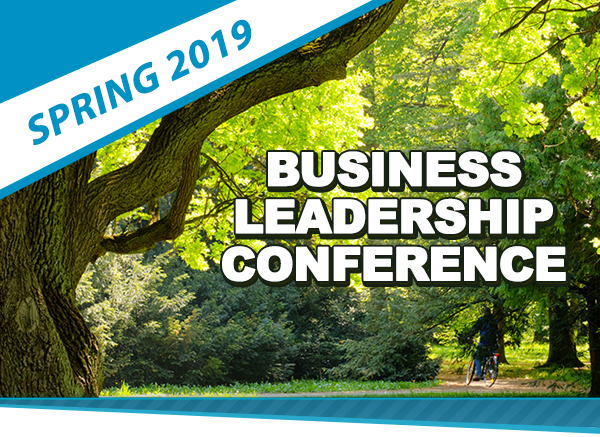 The BLI builds a network of individuals from various professional business sectors in an effort to combine the best business minds and best business practices to find innovative early learning industry specific solutions to current and future environments. The program empowers the small business owner / operator through on-going mentoring, resources, and accredited business / leadership related educational training sessions facilitated by leading subject matter experts. The BLI coalesces a conversation among public policy experts, government agencies, social services, the business community and childcare center and home based business owners and operators. Through this community advocacy and outreach we advance the critical importance of quality childcare and education as a precursor to building a strong workforce and an economically sound community. 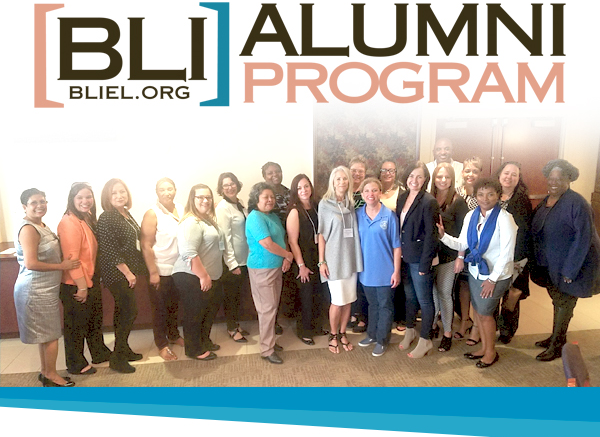 As part of our efforts to create a community of early learning entrepreneurs, BLI graduates are invited to participate in our Alumni program. 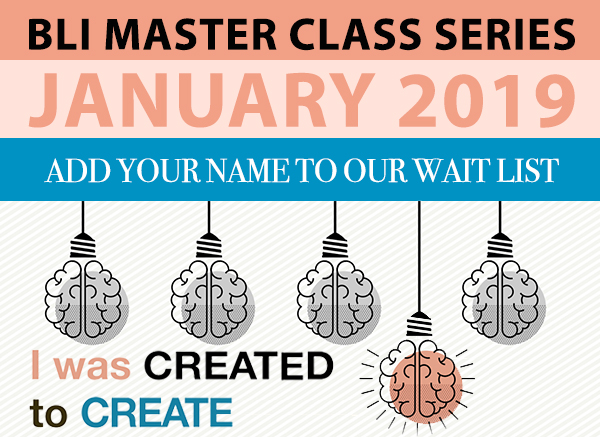 This series of workshops offers leadership training, continued business development and peer to peer engagement. Upon completion of the BLI Master Class Series, Congresswoman Debbie Wasserman Schultz, community leaders, BLI partners and course facilitators formally recognize graduates. Acknowledging the essential role that quality child care plays in the foundation of today's workforce, Congresswoman Wasserman-Schultz created a special track of business training solely for childcare owners, directors and others responsible for the business management of early learning childcare centers or family child care home based businesses at her annual Small Business Workshop. 'Cuz I belong today to those who create."